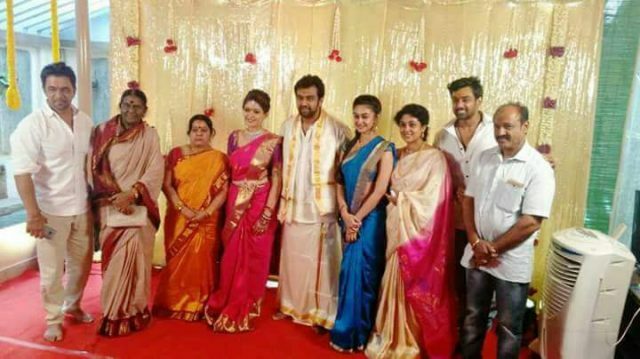 The couple will have a grand wedding on December 6th and all their friends and colleagues from the film industry will be invited for it. 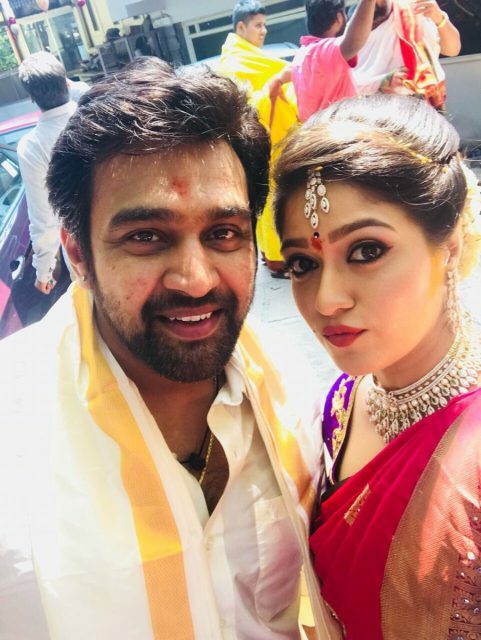 Kannada actors Chiranjeevi Sarja and Meghana Raj got engaged in a private ceremony at the former’s residence in Bengaluru which was attended by close friends and family members. The couple have been dating for many years now and taking their relationship to the next level, the actors recently confirmed that they will be engaged soon. 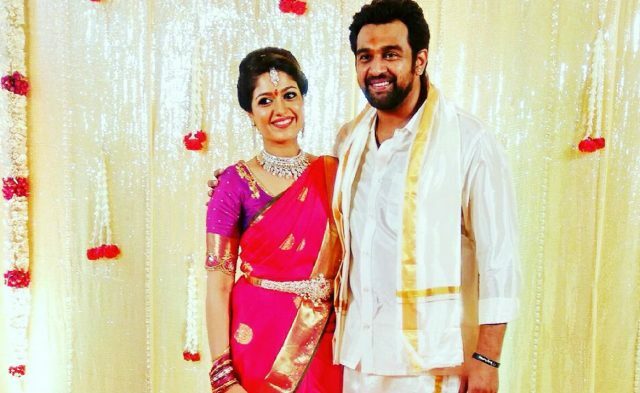 The couple will have a grand wedding on December 6th and all their friends and colleagues from the film industry will be invited for it, reports reveal. 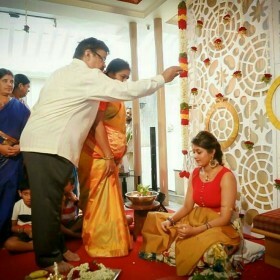 The couple posted few pictures from the engagement ceremony and looked adorable in those pictures. 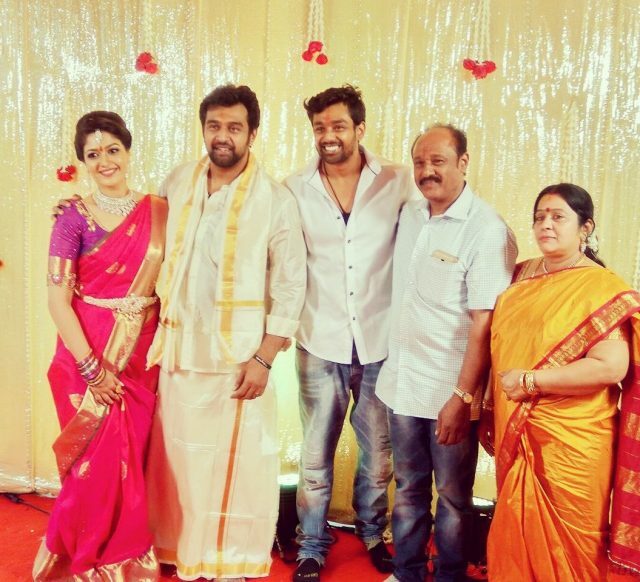 On the work front, Chiranjeevi Sarja, will next be seen in Samhaara this year which is yet to be announced by the makers. 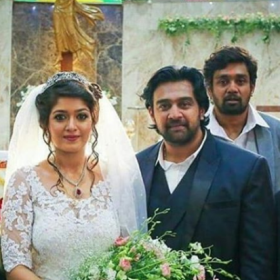 Meghana Raj, on the other hand, has Kannada film Onti for which she is shooting currently. Besides Onti, Meghana also has Malayalam films Zebra varakal and 100 Degree Celsius Sequel for which she is yet to begin shooting. 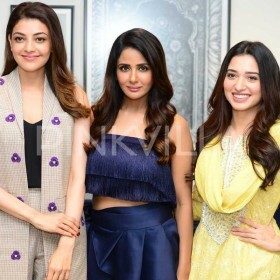 It is also being said that Meghana has been roped in for Malayalam film London Dreams, however an official announcement is awaited for.